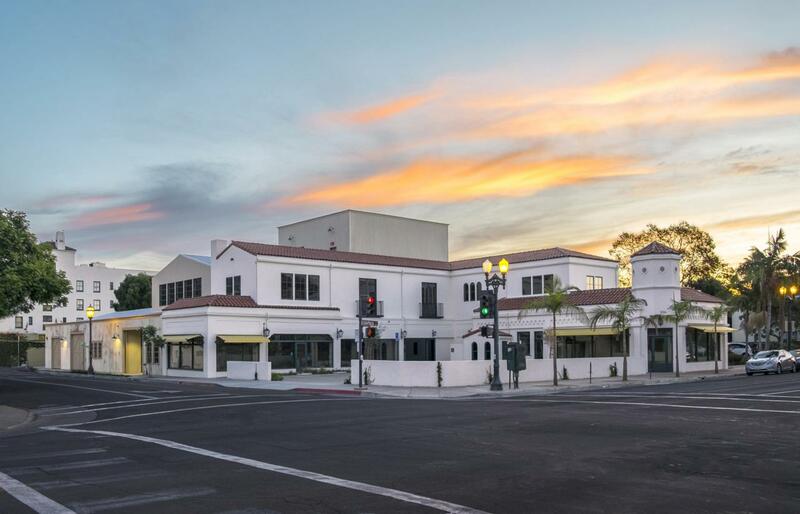 Adjoining, newly constructed buildings in the center of downtown on Chapala Street's creative office corridor with premium features including a large rooftop patio with views. Available separate or together with potential for pass-throughs between the two buildings. Excellent location offers proximity to most downtown amenities and convenient freeway access.